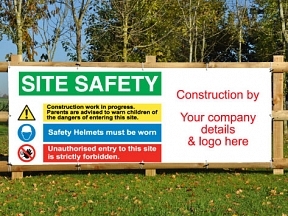 Bespoke Site Safety Constriction Banners. 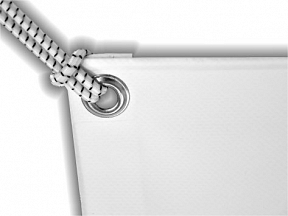 FREE Design Service, simply let us know your requirements and we'll send you a proof. Durable and reusable 550gsm Commercial Grade PVC any sizes available, often used around building sites and construction sites, ideal for use on Heras Fencing.